Hunt & Gather Home, LLC is pleased to offer historic preservation and design consulting. Rearranging existing spaces | I reimagine your current collection while pulling in a few new pieces. 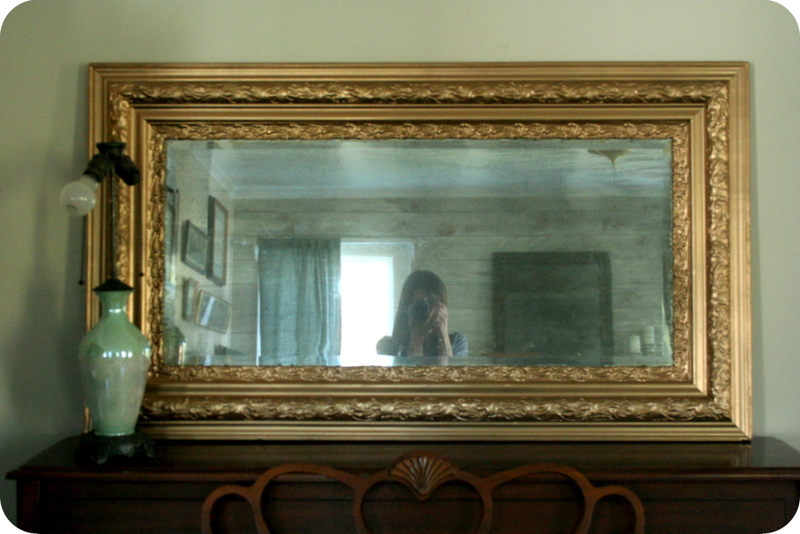 Sourcing vintage furniture and architectural elements | If you’re a local Louisianian, I scout out the best antique stores and flea markets in your region of the state. I work with online clients to direct them to resources in their area or coordinate shipping of my local finds. Paint color consultations | single room or entire house | interior or exterior. Room designs | I work with you to develop vision and mood, source all design elements, and help you create a space you love, whether it be a single room or your entire house. Want Hunt & Gather Home to help with your next creative endeavor? Email Megan at huntandgatherhome@gmail.com with questions or to set up an initial consultation. Depending on your location, I will schedule an initial visit or conversation via email or phone. Information gathered from our initial correspondence will allow me to provide a project quote based on project size, scale, and timeline. From there, we’ll work together in person or online via email, Pinterest, design boards, and the occasional phone call to guide the design process. After conducting an initial conditions assessment of your property, Hunt & Gather Home can also advise on proper restoration techniques, appropriate materials, source architectural salvage, and locate qualified craftsmen. Many preservation projects may be eligible for Federal and State Rehabilitation tax credits. Refinishing original wood floors, repairing plaster, and restoring windows are just a few of the many eligible repairs. The credits can also extend to less glamorous elements like HVAC, electrical rewiring, and roofing repair or replacement. Hunt & Gather Home will guide you through the tax credit process and complete the three part application. Clients often choose to take advantage of Megan’s design expertise to polish their interiors with custom color selections, gracious room arrangements, and gathered design pieces. Preservation consulting fees are project specific, but the initial inquiry and meeting are free. Contact Megan at huntandgatherhome@gmail.com with questions to set up a meeting.